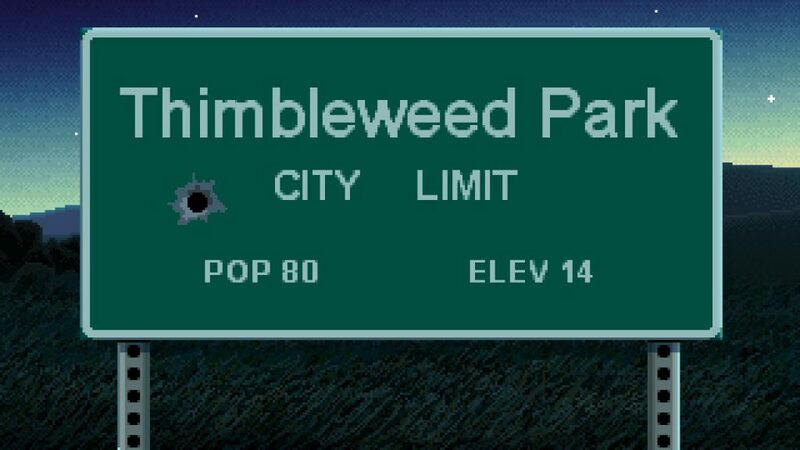 After a quick intro to the game, we dig into some of the recent history of Thimbleweed Park at 3:00, then we deeply dive into the gameplay at 11:00. After that we play a friendly match of “What’s The Beer? What’s The Song?” at 36:00, and we visit our old friend, Chuck The Plant at 43:30 and pick next month’s game at 47:00. Then we end things with some steamy LucasArts fanfic from our marketing supervisor (thanks Patreon patrons!) at 51:30, as well as a brand new segment we’ve lovingly entitled Recommendation Station at 54:45. We hope you enjoy it! Thanks for downloading and listening, we always love to get your feedback, so feel free to leave us a review and rating in the podcast listening software of your choice. And thanks again to all of our fantastic patrons who’ve already jumped in. We sincerely appreciate each of you! Also check out what our Friends of Low Moral Fiber are posting about here: www.FOLMF.com. And give it a listen to find out what game we’re playing next month. This entry was posted in Episodes and tagged Podcast, Thimbleweed Park.